Learning an instrument can be one of the most gratifying and joyful experiences in your life. I believe that the greatest satisfaction comes from challenging yourself and aiming high to meet your potential. I encourage students to practice diligently, take risks, and strive for excellence. The studio environment is relaxed, professional, focused, respectful, and safe. We learn through laughter, experimentation, play, and determination in an environment of mutual respect. Students regularly earn positions in MYSO, GYSO, MAYWE, GMEA All-State bands, and other prestigious ensembles. Several have gone on to pursue successful careers in music. For more information on lessons, please visit the studio website. 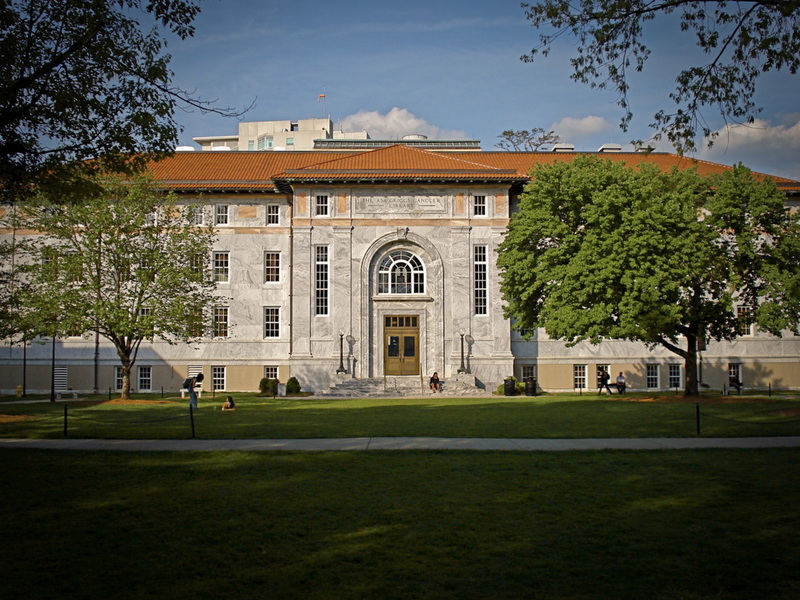 ​Emory University, a top-ranked private institution recognized internationally for its outstanding liberal arts colleges, graduate and professional schools, and one of the world's leading health care systems, is located on a beautiful campus in Atlanta, Georgia's historic Druid Hills neighborhood. The Department of Music provides an exciting and innovative environment in which to learn as performers, composers, and researchers. With a faculty of over sixty artists and scholars, our programs offer a rich diversity of performance and academic opportunities. Our curriculum embraces music majors and minors, and welcomes the participation of students from every discipline across the university. The ATLANTA CHAMBER MUSIC FESTIVAL is a seven-day residential music festival for students of all orchestral instruments and piano in grades 6 to 12. ACMF stands out as one of very few festivals in the country with a chamber music focus for pre-college students. In addition to chamber music, students attend studio classes and masterclasses with some of the most accomplished performers in the Atlanta area, learn about other music-related topics in elective classes, and perform with the festival orchestra, conducted by our special guest, Dr. Richard Prior. 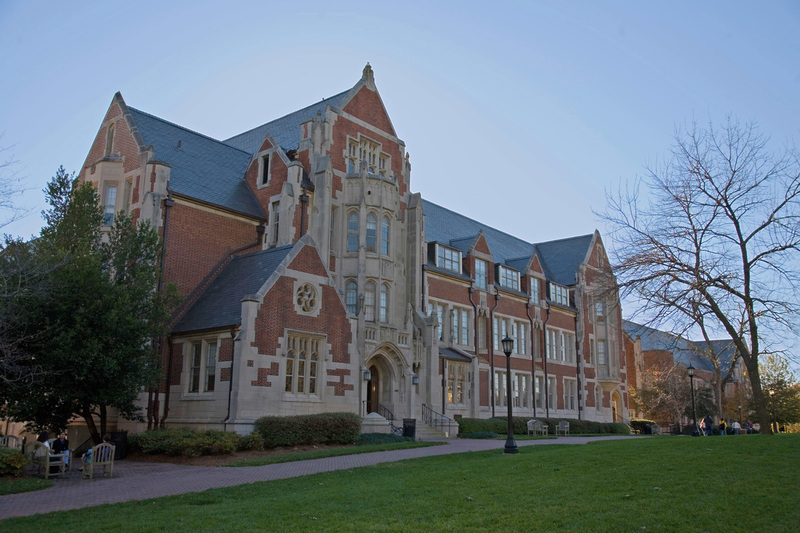 All of this takes place on the beautiful and historic campus of Agnes Scott College, where evening activities include social events and concerts by our artist-faculty. The experiences and connections students make during their inspiring week at ACMF last a lifetime! Orfeo Music Festival is an annual international classical music event widely known for its artistic excellence and collaborative approach to learning in a highly supportive environment. It is where master artists lead students and freely share with them their musical beliefs. 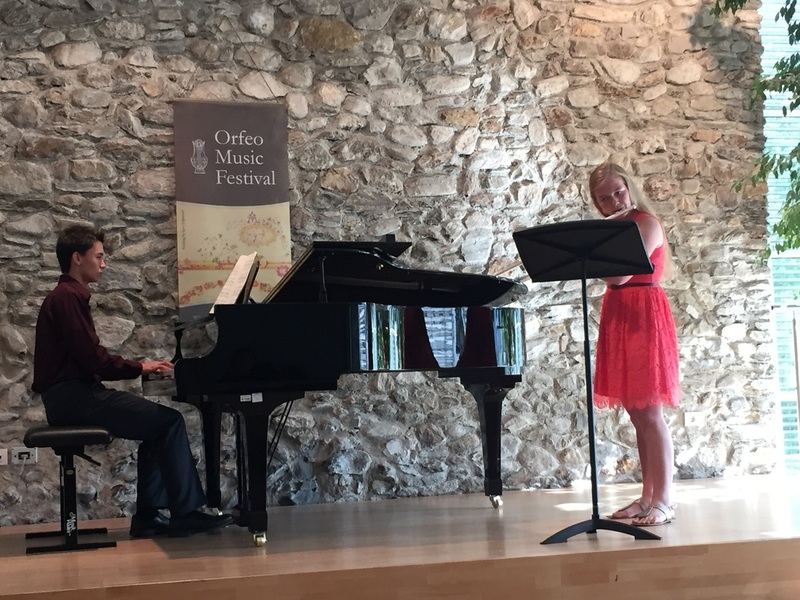 Since the time of its founding in 2003, the culture of Orfeo continues to inspire: some of the most respected musicians of our generation come to mentor the young generation of musicians and to perform together every summer. Students are drawn by supportive atmosphere and the warm family environment where artists, students, friends and family members share most of the activities, meals and become one community, a family that shares experiences and memories.